values with fun. 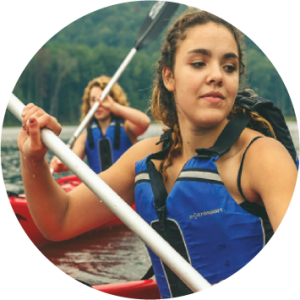 Scouting provides unique, life-changing experiences you can’t get anywhere else. 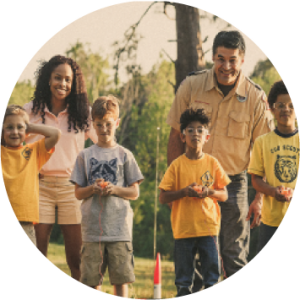 The Boy Scouts of America will prepare every eligible youth in America to become a responsible, participating citizen and leader who is guided by the Scout Oath and Scout Law. 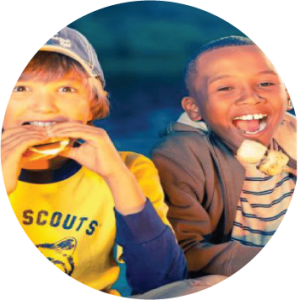 The Michigan Crossroads Council (the Council) is committed to providing a quality Scouting experience to all youth in the community. The Council understands that to achieve that goal, it much embrace the uniqueness of all individuals and actively seek out diversity of views, experiences, cultural heritage and traditions, skills and abilities, values, and preferences. The recognition of diversity within an organization is valuing differences through its actions and accountability system. The Council believes that when it respects differences based on among other things, ethnicity, race, family status, gender, sexual orientation, age, gender identity, socio economic status, religion, physical ability or political belief, then it can genuinely represent the communities it serves and will gain strength and effectiveness through increased support from those communities. 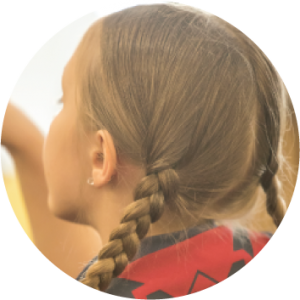 The Council is committed to providing the Scouting program to all youth and adults and will adhere to the following diversity, equity, and inclusion standards. 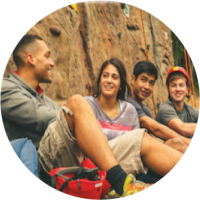 The Michigan Crossroads Council is committed to diversity, equity and inclusion in all areas of the organization including youth and adult membership, partnering organizations, corporate relations and leadership. The Council takes an active and intentional approach to the recruitment and engagement of diverse members and partners and commits to fairness of treatment, opportunities and access without discrimination in any of its forms at all organizational levels and throughout all programs.